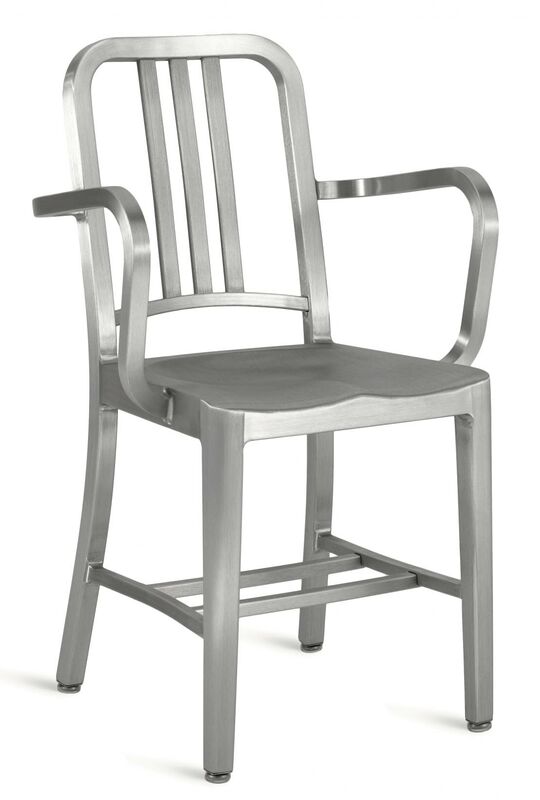 Emeco has been making their aluminum Navy Chairs using a unique 77 step process since 1944. Given the 150 year warranty, chairs produced for battle in WWII are still under warranty today. Now that's shelf life! 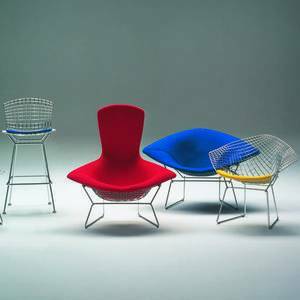 As a plus the chairs are beautiful, simple, clean, and three times the strength of steel. Use four as dining chairs next to a dark wooden table or add a polished one to your living room for some punch. 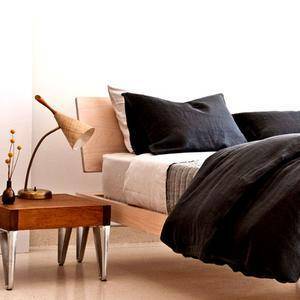 Either way they will add an industrial element to your apartment living space. Seat Pad made of recycled PET with top surface in felt. Can be ordered with adhesive back. The seat pad is formed to match the iconic seat form used on Emeco chairs since 1944. Lexan® Glides: Lexan® is a hard plastic, suitable for use on carpeted floors, to reduce friction. Original Navy glides: Original round metal glide with a Lexan® cap, for the Navy collection. For all-round use. Especially suited for carpeted floors, to reduce friction. 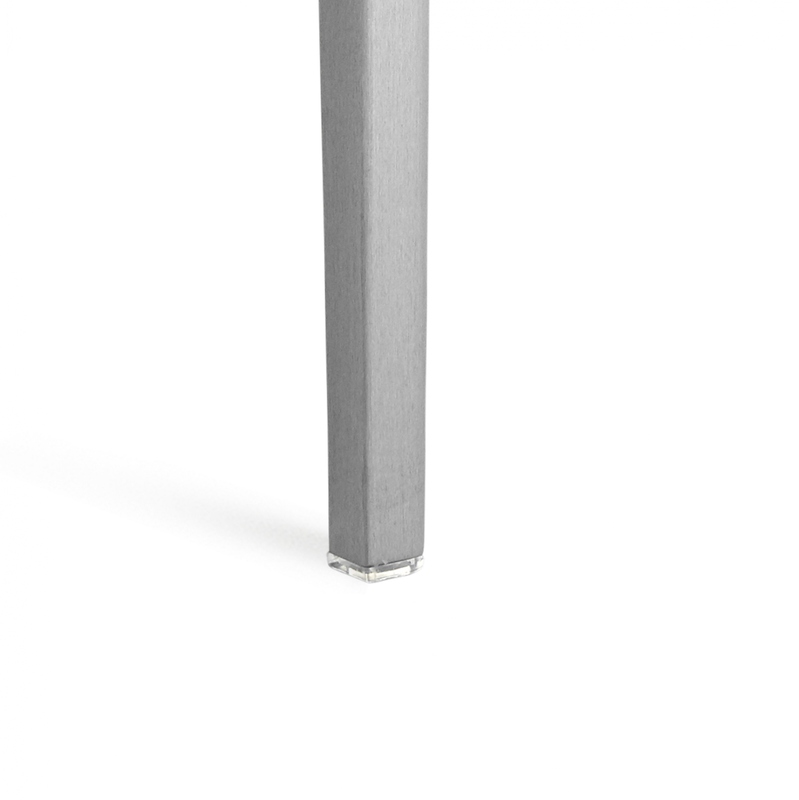 Glides with Felt Inserts: Glides with integrated felt inserts are recommended for noise reduction on hard floors. Make chairs lightweight and make them strong, build them for a lifetime. That is Emeco’s mission. 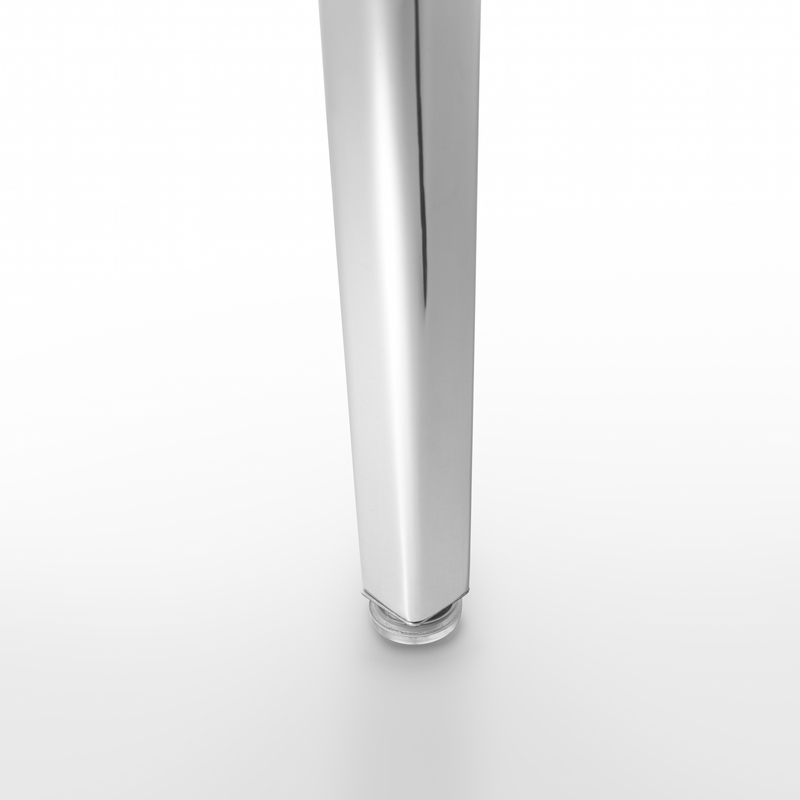 Aluminum is the obvious choice, engineered for practical purposes, designed by real people. 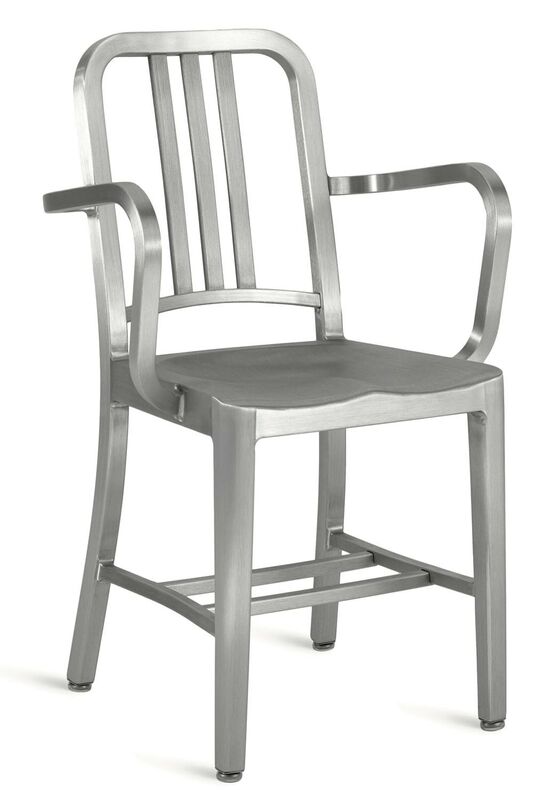 Forming, welding, grinding, heat-treating, finishing, anodizing are just a few of the 77 steps it takes to build an Emeco chair. No one else makes chairs this way. No one can. It takes a human eye to know when the process is done right, and it takes human hands to get it that way. Their goal: Make recycling obsolete and keep making things that last. In 2006 Coca-Cola and Emeco collaborated to solve an environmental problem: Up-cycling consumer waste into a sustainable, timeless, classic chair. Made of 111 recycled PET bottles, the 111 Navy Chair is a story of innovation. GR Shop offers the Navy chair in many fun colours and almost 100 other Emeco chairs and tables.